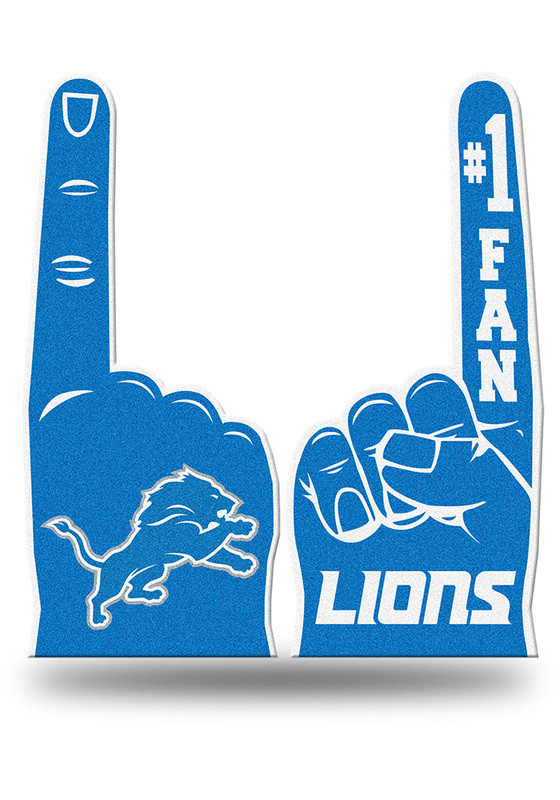 This Detroit Lions Foam Finger Foam Finger is a tried-and-true gameday accessory no Lions fan will want to be seen without. This Foam Finger features a team logo with '#1 fan' along the finger. Go Lions! !